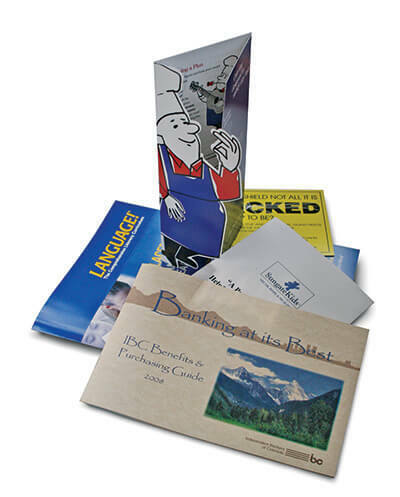 ABC Reprographics provides a range of bindery services for all your book publications. In addition, we have state of the art equipment we can used to print all your booklets, pamphlets and reports. We also perform small jobs while you wait or have your large-scale orders finished by the date and time you choose. Our compassionate staff provides full service bindery, and we offer the choice of a variety of professional-grade print materials.